Choosing a general dentist to entrust with your smile and oral health should be done with a lot of prudence as poorly perceived choices can lead to regrettable consequences. We have compiled four qualities that we think a general dentist should possess to be regarded as credible. Read on for a more informed idea on how to choose your new general dentist. Review sites are the perfect place to learn about prospective dentists for you and your family. No one is in a better place to tell you about a dentist than someone they have served. Customer feedback pages in dentists' websites and comment sections of posts by the dentists should help you get a glimpse of what to expect. Although charges should not stop you from getting the five star services you deserve, you should not break the bank in the name of getting quality services. Look for a dentist with the best combination of cost and quality. Additionally, ensure your dentist is covered by your insurance and accepts your mode of payment for the extra out-of-the-pocket charges. If your new dentist is someone you want to build a long relationship with, then they should know about your schedule and try to adjust their program to it. If not, try finding a dentist whose program automatically fits in your schedule, i.e. they are open when you are available to pay a visit. 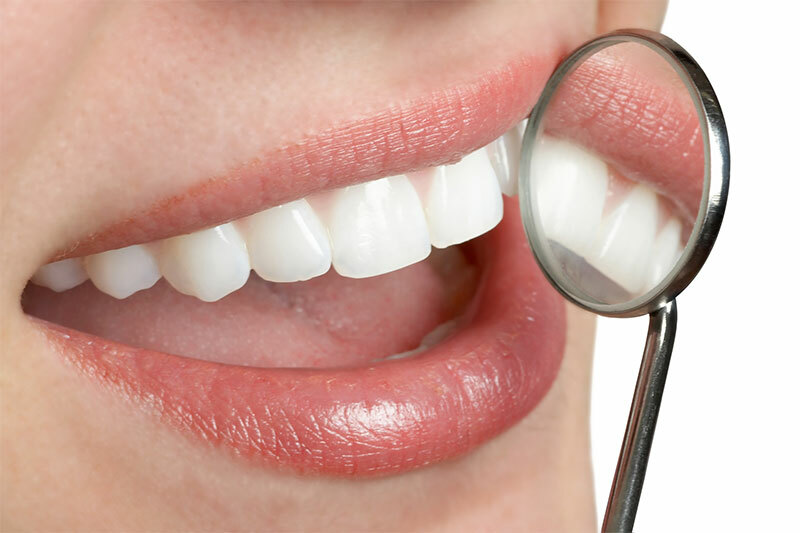 The first thing any rational individual wants to know about their new dentist is if they are qualified and are able to use the latest treatment methods to perform dental procedures. 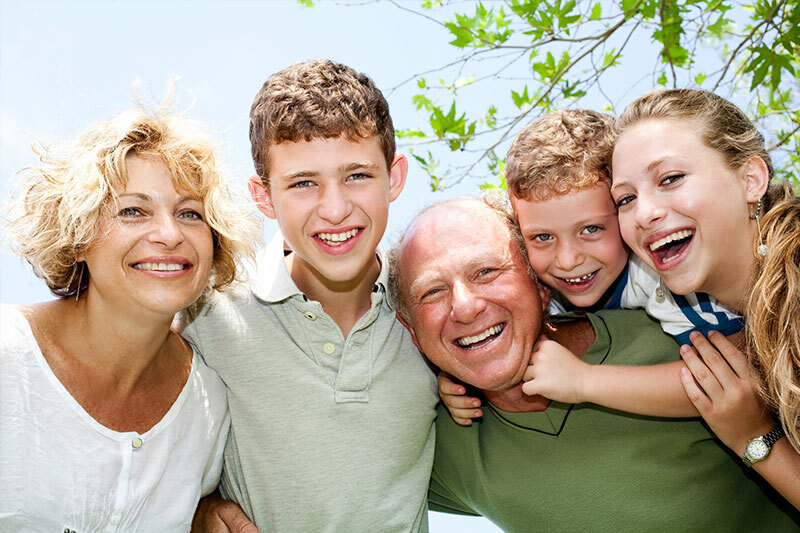 Columbus Family Dentistry is a dental clinic in Bakersfield that offers a vast range of dental care services for adults and children. Call us today at 661-322-1300 to enquire about our services.